Tar and Gorth are roped into another mission by Renni, Tar’s half-brother. 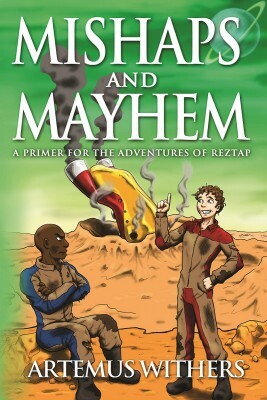 This time, they’re supposed to make a simple delivery to stop intergalactic war – it doesn’t go quite as planned. On top of restarting the centuries-old war between the Clachés and the Progorians, they put their longest serving navigator in a life and death struggle to not get eaten. The seminal story of how Tar and Gorth first met on a rescue mission in a mining colony at the tender age of nine. A girl, two mining carts and a high speed chase that ends with a shocker. The latest in a string of mishaps that find Tar and Gorth losing yet another navigator to a tragic circumstance. At an expensive space resort, the duo bail out their latest navigator candidate only to have him fall prey to a girl and her cat. It’s like these navigators are wearing red shirts! 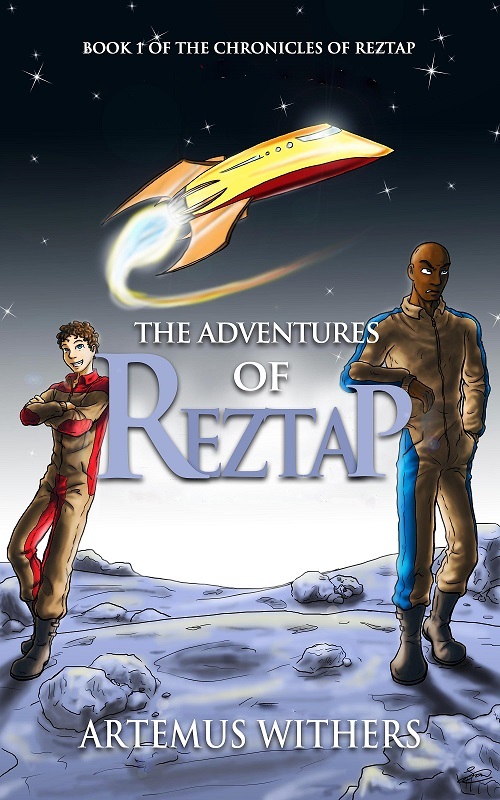 Other Books in "The Chronicles of Reztap"